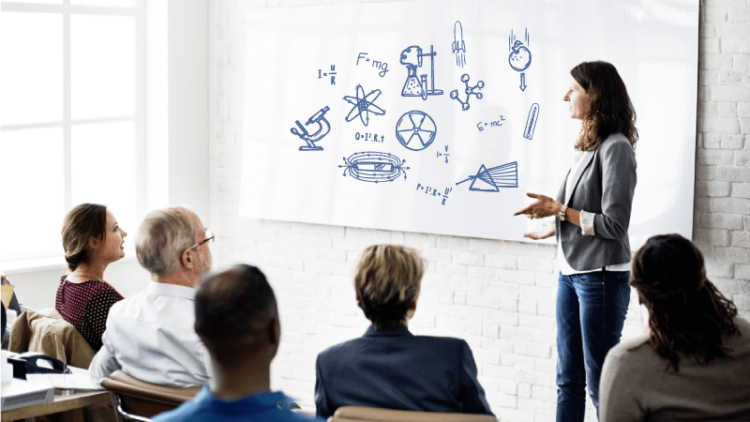 ITT – Advanced Placement is a program run by College Board (the makers of the SAT) that allows you to take courses right in your high school that can earn you college credit and/or qualify you for more advanced classes when you begin college. Are high school students and want to study deep in their favorite subjects. Intend to study in university. AP students are able to choose the subjects in the 38 subjects according to their interests and goals. Natural Sciences: Biology, Mathematics AB, Mathematics BC, Chemistry, Computer Science, Computer Science Principles, Environmental Science, Physics 1, Physics 2, Physics – Electricity and Magnetism, Physics – Mechanics, Statistics. Social Sciences: Comparative Government and Politics, European History, Geography, Microeconomics, Macroeconomics, Psychology, U.S. Government and Politics, U.S. History, World History. Language and Culture: Chinese Language and Culture, French Language and Culture, German Language and Culture, Italian Language and Culture, Japanese Language and Culture, Latin Language and Culture, Spanish Literature and Culture, English: Language and Literature. Arts: Art History, Music Theory, 2-D Design, 3-D Design, Drawing. Requires high literacy and analytical thinking. 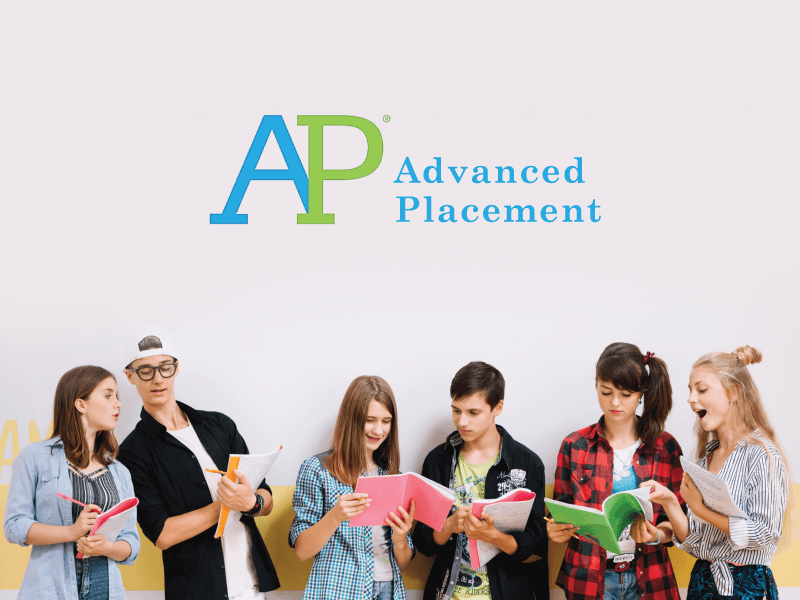 Students who switch from other basic programs to AP will encounter difficulties in English since the program has many specialized vocabulary and terminologies. Be equipped with an appropriate English level and terminologies for each subject. Actively discuss, collaborate to solve problems, and practice the habit of time management. Practice writing clearly, coherently and convincingly. 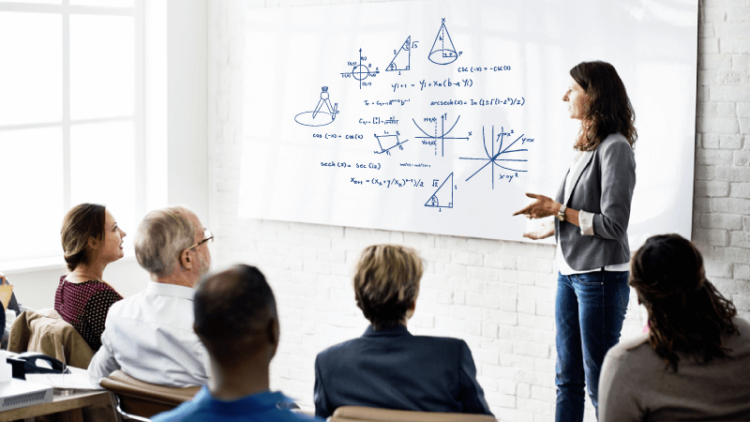 Now, Intertu Education is enrolling potential students for Math, Physics, Chemistry, Biology, Science, Economics, Language and Literature in AP program. For inquiries and registration, please contact us directly or via email or hotline.